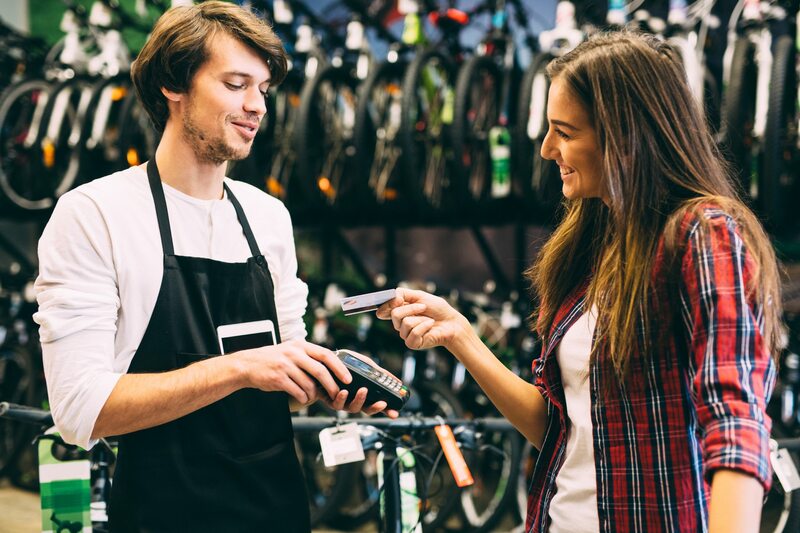 When it comes to promotions that capture audience attention and offer big rewards, it’s not enough just to be in the game. You need to dominate it. Since 1986, SCA has led the game when it comes to sports-based promotions. SCA has the experience and resources to take your brand and your game to the next level. When you want to go BIG, go SCA. When it comes to promotions that capture audience attention and offer big rewards, it’s not enough just to be in the game. You need to dominate it. 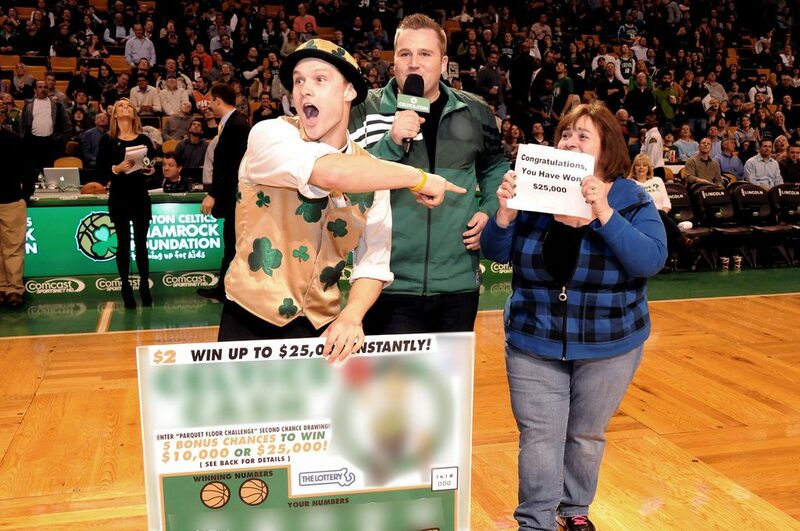 Tying your organization to a sporting event is a great way to extend your promotional reach and drive big returns. Since 1986, SCA has led the game when it comes to sports-based promotions. With over $200 Million in prizes paid and over 120,000 promotional events, It’s easy to see why we’re SCA is an industry leader. We’ve even offered mega-prize coverage up to $1 Billion. SCA has the experience and resources to take your brand and your game to the next level. Make the most of your sports sponsorships with BIG prize promotional activations that drive interest and prolong audience interaction. Our team of experts can help you build the right promotion to maximize the benefits of affiliating with local and national sports organizations. Event Planners of all industries count on SCA Promotions to drive traffic and engagement. 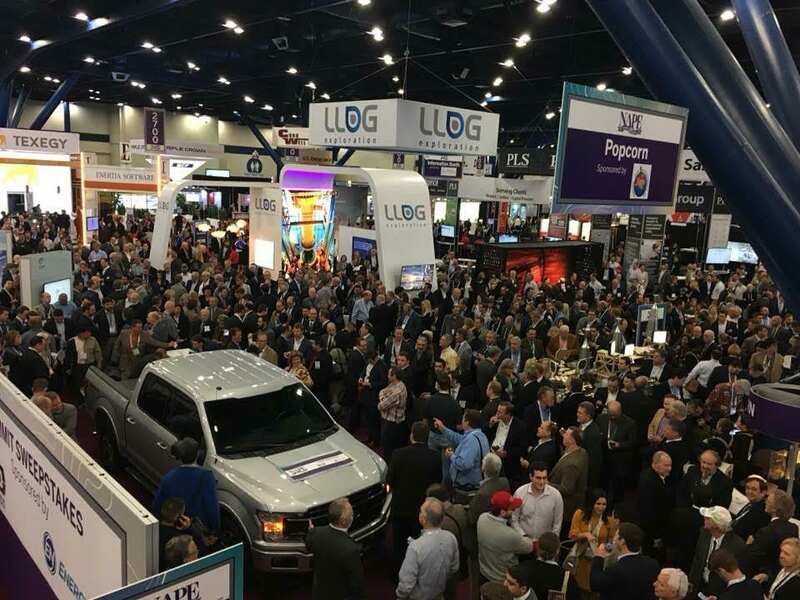 Whether you are a conference/special event planner looking for a prolonged promotion that generates event awareness and attendance or an exhibitor looking for a high-profile, disruptive promotion that drives trade show traffic to your booth, SCA can help. 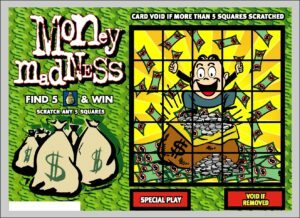 Colorful, exciting and themed to any season, occasion or brand—scratch cards can give a boost to your company. Every card is a potential winner. Each one is printed with the winning symbols. It’s up to your players to uncover them. 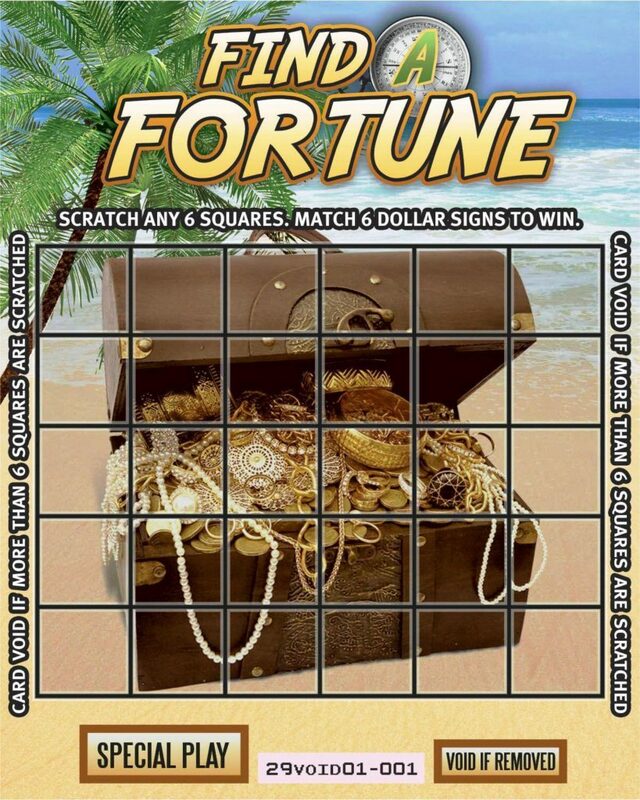 Players scratch 5 (or 6) squares out of 25 (or 30). If they uncover matching symbols, they win and SCA pays. Our “special play” area allows you to offer secondary cash prizes based on the number of stars revealed. We can work with you to get the best cash package for your audience. 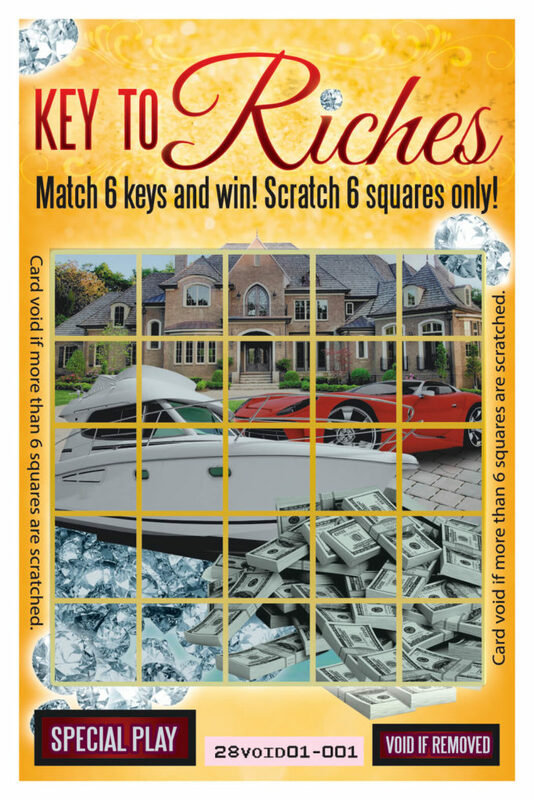 Scratch cards let you reward customer loyalty and build your sales database with a registration. 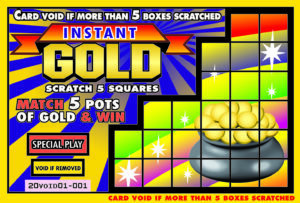 We offer six off-the-shelf designs: Scratch Magic, Money Madness, Instant Gold (5 out of 25) and Instant Gold (6 out of 30), Key to Riches and Bust the Bank. 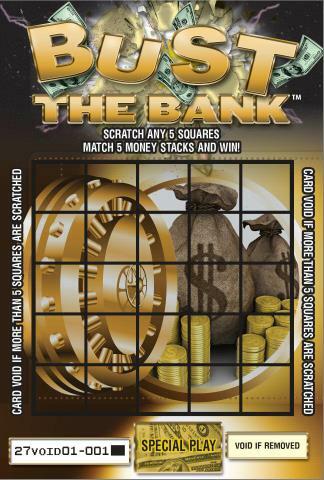 These off-the-shelf scratch cards are easy ways to activate a promo with little turnaround time. Or you can create your own four-color design to showcase your company or event. Custom pieces require a 1,000 minimum order and require six-to-eight weeks to produce. 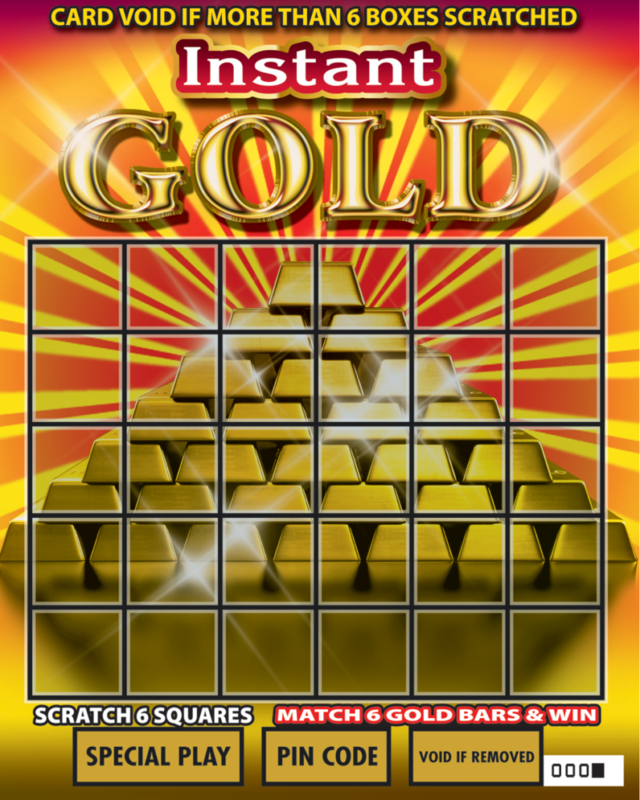 If you are looking to draw attention to your website, ask about one of our online scratch card games. Explore our our off-the-shelf designs. SCA Gaming is the most experienced promotion company in the gaming industry. Over the past 22 years, SCA has deployed more than 20,000 promotional events to hundreds of casinos worldwide. Gaming operators utilizing SCA’s promotion and loyalty solutions consistently enjoy measureable increases in ROI, net gains in profitability and benefit enhancements that drive player loyalty. Our promotion and loyalty platforms are compatible with all major player tracking systems. Click here to explore how SCA can impact your casino promotions.